Did you know that tinting your commercial windows can save you money by lowering your energy cost? If you are searching for a product that can reduce your energy bill and provide safety, privacy and comfort, look no further than commercial window tinting from Quality Custom Window Tinting. 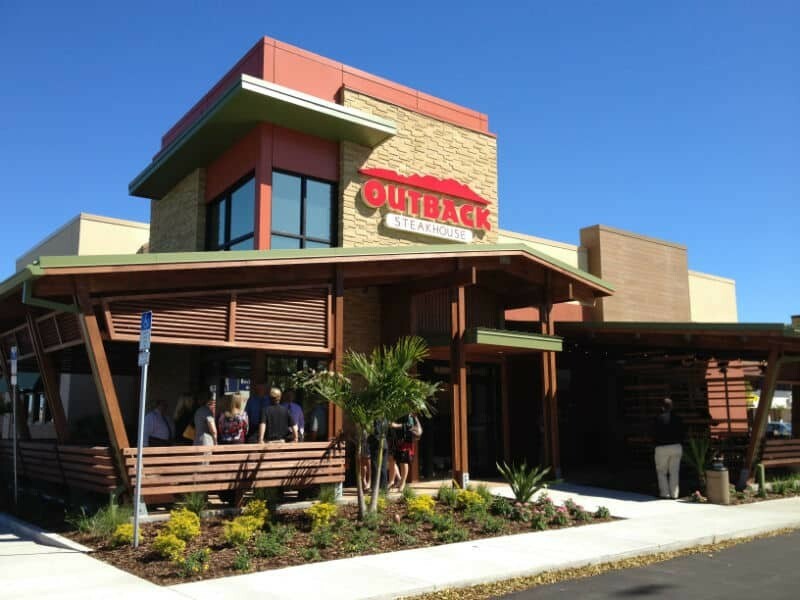 We have been tinting commercial windows in Lee, Collier and Charlotte counties since 1994. 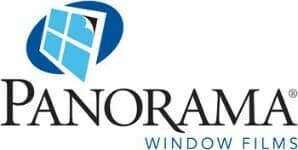 With thousands of satisfied corporations, business owners, managers, and employees, we have earned the reputation of being Southwest Florida’s leading window tinting company. Whether you are looking for decorative designs or heat reduction, we have the products to fit your needs. Throughout your installation we ensure the highest quality work while maintaining budget and timelines. Our professional installers are skilled at working around your schedule to try to eliminate disruptions to your employees, customers, residents or guests. Living in Southwest Florida it’s not a question of if we will be subject to unbearably warm days. We know that summer brings heat. Professionally tinting your windows will reduce the amount of heat entering your building. With a wide selection of tinting solutions, you can choose how much sunlight you desire and at the same time keep out the sun’s harmful effects. According to the US Department of Energy, installing sun control or reflective film on windows helps ensure they are as energy efficient as possible. Saving you energy, cooling costs and lighting costs. Improving the overall comfort of your space. Save Money by Lowering Your Energy Cost – Tinting the windows of your commercial space can substantially lower your energy bills. The sun’s rays penetrate through your windows and increase the temperature in your office or commercial property. Window tinting blocks up to 75% of the heat associated with the suns UV rays, lowering your air conditioning costs. Enjoy a more Comfortable Work Environment – Too much sun can cause hot spots, uncomfortable temperature fluctuations and glare. Window tinting eliminates a significant amount of the sun’s heat and glare from your office, commercial space or store front. A cooler and temperature balanced space will lead to more satisfied employees, customers, residents and guests. Provides Safety and Privacy – Window Tinting is a barrier that protects your privacy, which aids in feelings of security for employees, customers and guests. Additionally, glass and windows are vulnerable entrances for criminals. Window film reduces the chance of glass shattering after its integrity has been compromised, reducing the chance of burglary or injury. Enhance the Appearance of Your Commercial Space – Professionally installed window tinting can enhance the curb appeal of your commercial space. The tint will eliminate visual clutter and produce a sharp and professional look. 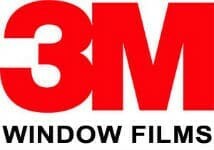 Commercial window tint can have an immediate impact on potential customers. Protect your Furnishings from Fading – The sun and heat can be damaging causing fading and cracking to your merchandise, carpet, window treatments, furniture and equipment. Professionally installed window tinting helps block harmful UV rays, extending the life of your interior merchandise.